Last month, Prime Minister Narendra Modi's government gave new powers to the RBI in an effort to clean up the bad loan mess. 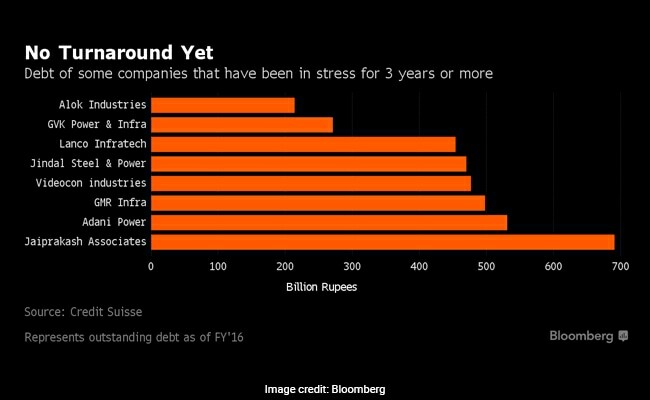 Indian banks have among the world's worst stressed-asset ratios with total bad loans of more than $180bn. India's banks have been ordered to use the country's courts to resolve bad loans totaling about Rs 2 lakh crore ($31 billion) issued to 12 large debtors. The Reserve Bank of India told the banks to use insolvency laws to find a solution for the debtors, which account for a quarter of the country's total bad loans, before moving on to resolve the other problem accounts within six months, according to a statement posted on the central bank's website late Tuesday. Indian banks have among the world's worst stressed-asset ratios with total soured loans of more than $180 billion. Last month, Prime Minister Narendra Modi's government gave new powers to the RBI in an effort to clean up the bad loan mess. It amended the Banking Regulation Act to enable the RBI to order lenders to initiate insolvency proceedings against defaulters and to create committees to advise banks on recovering nonperforming loans. The RBI didn't disclose the names of the 12 largest debtors. For PM Modi, getting rid of the bad loans is crucial to reviving Asia's third-largest economy and meeting his election pledge of adding jobs before his party seeks re-election in 2019. But banks have so far filed only 18 cases under the Insolvency and Bankruptcy Act, which was passed by India's parliament last year, according to a note by analysts at Credit Suisse Group AG. The delay in getting verdicts has deterred lenders from taking more cases to the insolvency court. Resolving the 12 largest accounts will entail provisions of at least 50 percent of the Rs 2 lakh crore face value of the total loans, according to Credit Suisse. 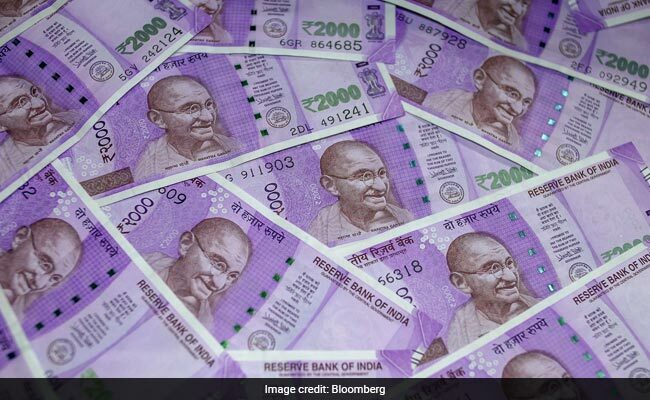 "Provisions that lenders have to set aside for these stressed accounts referred to insolvency courts could shoot up, leading to severe pain on bank balance sheets over the next two quarters," Asutosh Kumar Mishra, a Mumbai-based banking analyst at Reliance Securities Ltd., said by phone. Stressed assets -- bad loans, restructured debt and advances to companies that can't meet servicing requirements -- have risen to about 17 percent of total loans, the highest level among major economies, data compiled by the government show.